One thing I like about Starbucks as a coffee company, they are always keen to maintain favorable relationship with social media even a small coffee blog like mine. This is a big multinational company we’re talking about and has far more important stakeholders such as mainstream prints and electronics media, yet they have always invited me to their special event like Sumatra Coffee Fair. 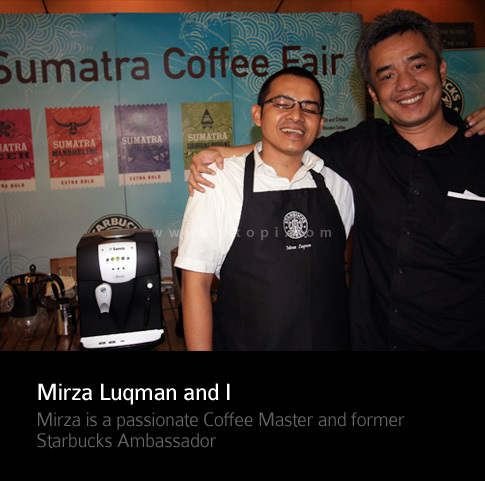 I was so excited when Mirza Luqman, a Coffee Master from Starbucks extend the invitation to attend the event knowing that one of the coffee is from Aceh. Gayo would be the longest single origin I have been enjoying due to its full body, earthiness flavor, with sweet and clean notes. 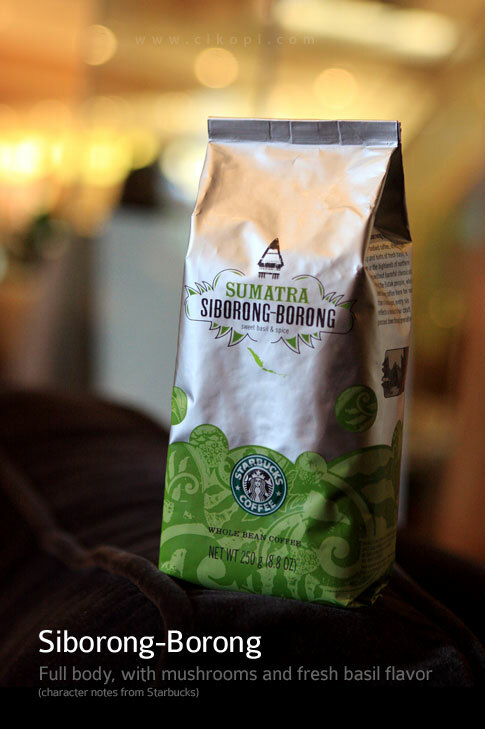 For me, this coffee is easy going with a friendly after taste, a fresh smell of soil after the rain in tropical climate. My favorites serving is tubruk, just pour the hot water to the ground coffee, a typical Indonesian style, but sometimes using a french press too. 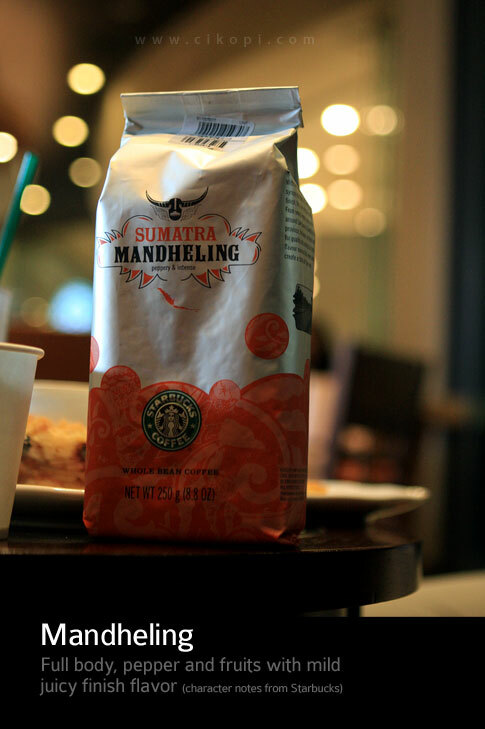 According to Mirza, Sumatra is the largest coffee source for Starbucks in Asia Pacific Region, a clear indication that coffee from this region play a pivotal role for this company. 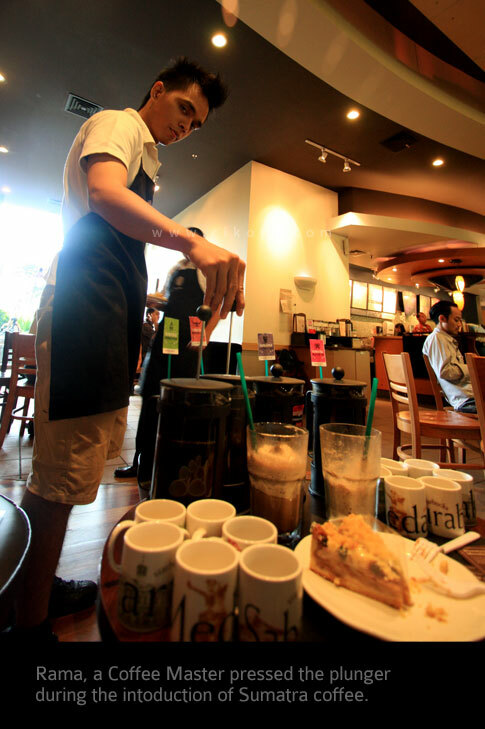 Is like a common practice when Starbucks introducing their new coffees is always accompanied by newest beverage creation and this time Espresso and Cream Frappuccino. 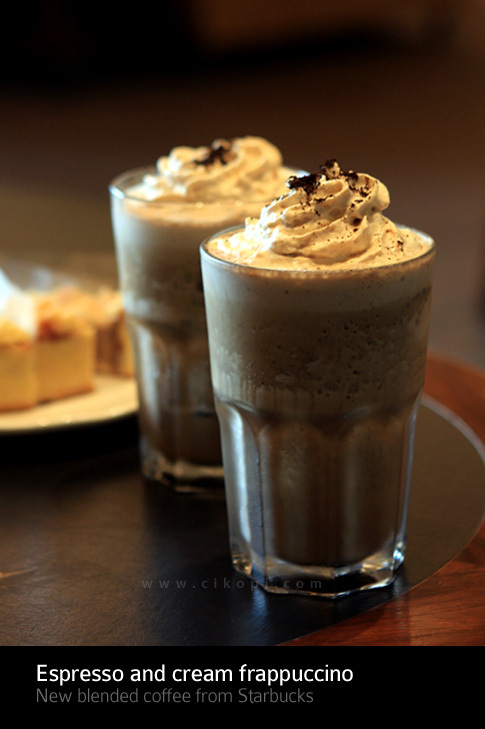 The beverage consists of espresso shot, milk, cream, with ground coffee (espresso blend) on top. Although I am not a big fans of blended coffee, but Frappuccino based drink has been a landmark for Starbucks and become the best selling beverage in this company. Mirza and his collegue Rama who is a Coffee Master too started pouring hot coffee into french presses and let them steep for four minutes brewing time, a standard time to allow coffee releasing their best aroma and flavor. This method is intended to consume coffee immediately. 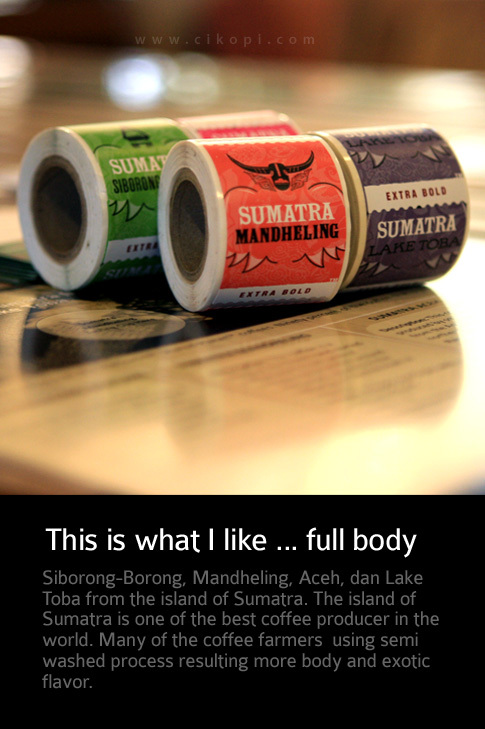 That’s why I am not favor for any travel press as they will taste mediocre. Coffee as its best when is newly brew, period. It is highly recommended not to consume coffee from the press after more than 20 minutes, some coffee even taste bad after 10 minutes. You may find the detail here. While we are waiting, the smell of coffee was so good and I couldn’t wait to taste each one of them. In addition to coffee, I enjoyed another newest pie, Grandma Apple Pie, a smooth texture of green apple with intense cinnamon taste. 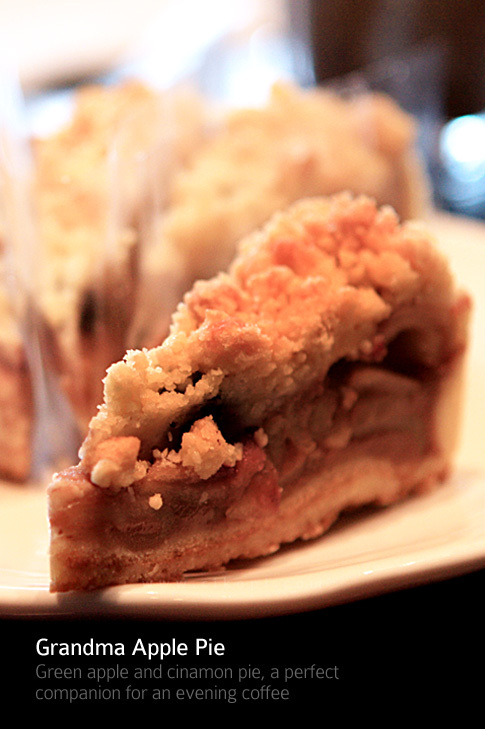 What more to enjoy a strong black coffee, which will be blended perfectly with this pie for a quite evening break. 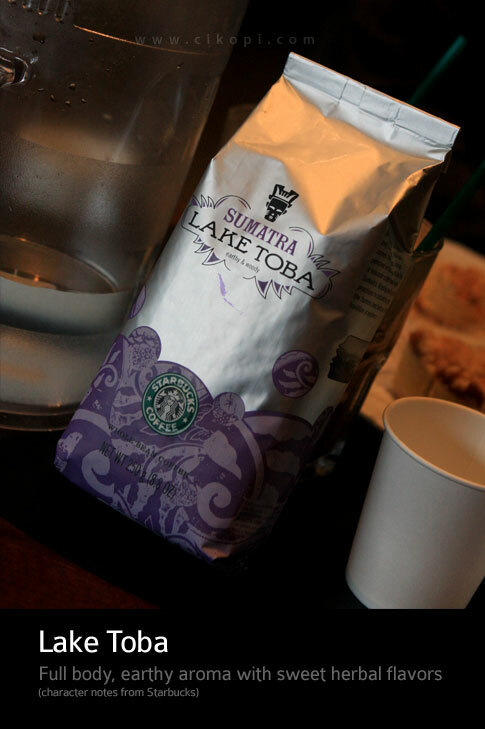 The coffee tasting were followed by Lake Toba, Sumatra Aceh, Mandheling. 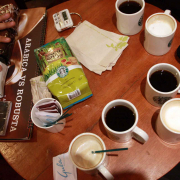 Each of them has their own and unique taste and flavor according to characteristic notes from Starbucks. 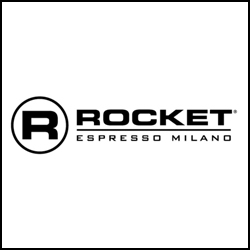 All of them are great coffees and welcoming you to try them too. I must stop talking like coffee expert, which I’m not 🙂 so you may ask Starbucks Coffee Master for a specific question you might have. 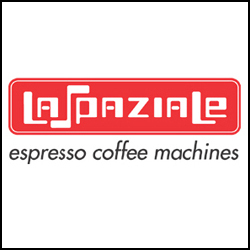 You may have noticed that Starbucks is selling coffee machines made by Saeco, an Italian coffee machine manufacturer. 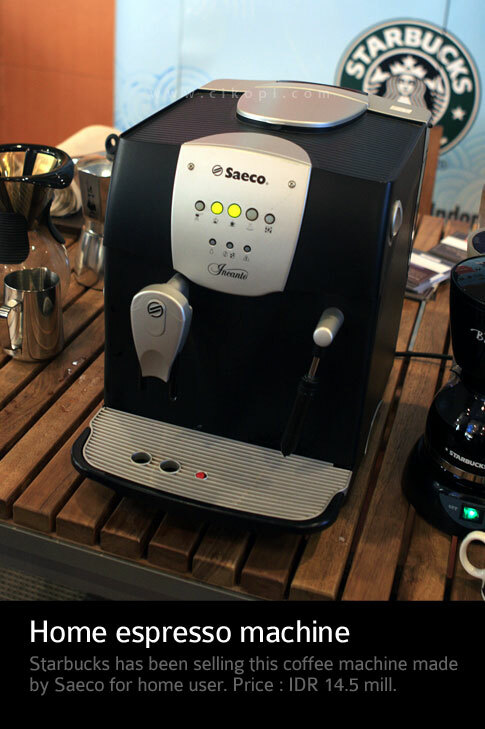 The machine is for home use, fully automatic, means all you have to do is trow the coffee beans inside the machine, push a button and let Saeco do the rest. It cost about IDR 14.5 million and I am more than willing to unbox the machine and see how it’s work. Until then … over to you. 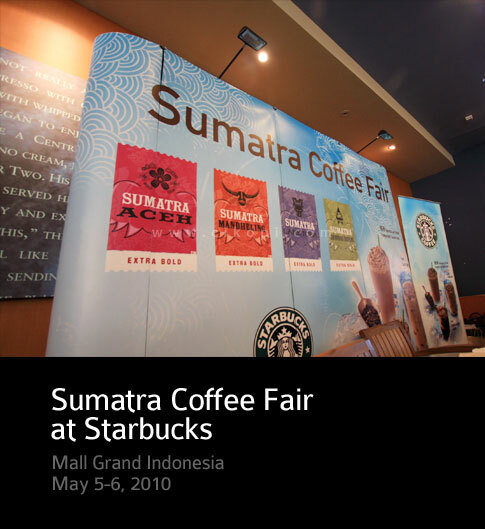 Entah kenapa, kopi2 starbuck di Amerika kebanyakan dari latin amerika (http://www.starbucks.com/coffee/whole-bean-coffee/latin-america). 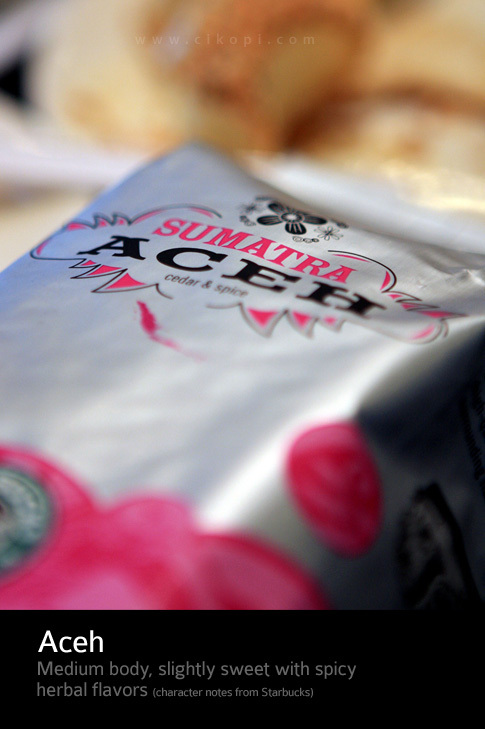 too bad I missed the event, but I tasted their Sumatra Aceh and I suddenly fell in love with it.